Samsung has finally and officially launched the Galaxy Note 3 in India. 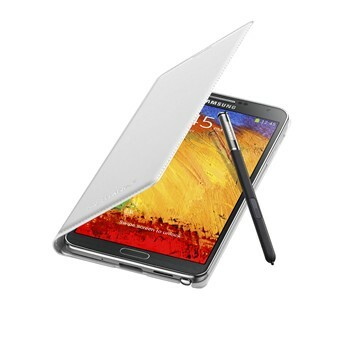 Samsung Galaxy Note3 was announced at IFA 2013 along with Gear Smart watch. The handset comes with 5.7″ inch Full HD (1920x1080p) Super AMOLED Display. It gains the power from 1.9GHZ Octa-core processor and runs on Android 4.3 Jelly Bean operating system. Sony has also launched the Sony Xperia Z1 in India. The Note 3 powered by 3200mAh battery. It packs with 13 Megapixel autofocus rear camera with flash and 2MP front facing camera. It has 3GB of RAM, 32GB of internal memory and expandable memory up to 64GB via microSD card. 5.7-inch Full HD Super Amoled Display. 1.9GHz Exynos Octa core processor. 13MP camera with BSI sensor, CRI led Flash and 2MP font facing camera. 3G, WiFi, Bluetooth, GPS with GLONASS, MHL, IR LED (remote control), NFC. 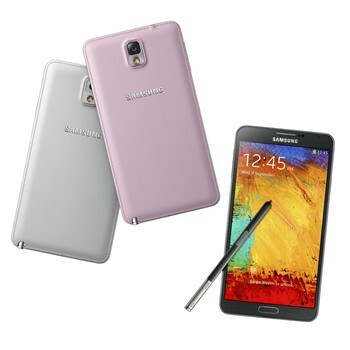 The Samsung Galaxy Note-3 is priced at RS 49,900 and comes in Black and Classic White colors. The company is also offering 2GB 3G data for Vodafone customers for first 2 months. Pre-booking / Pre-order for the device is already started on official website.